Hike or ride to revisit a Cold War crash site. 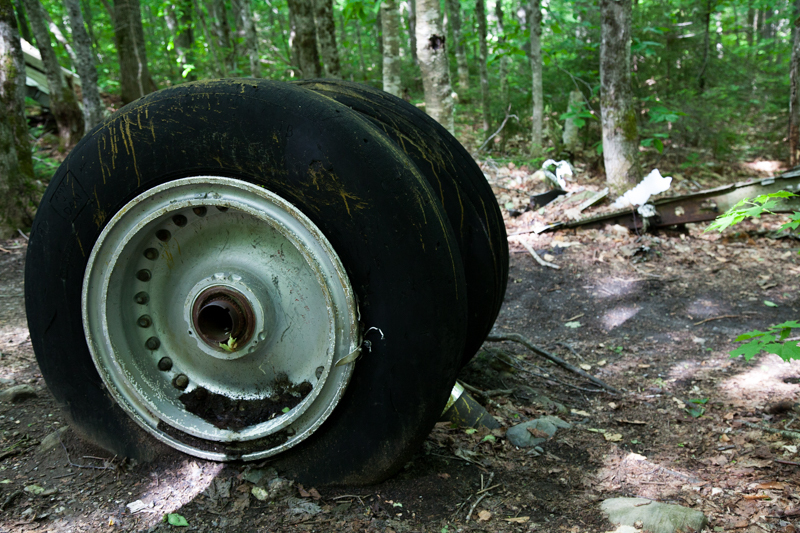 On the southern slope of Elephant Mountain, just 15 minutes from downtown Greenville, lies the wreckage of a United States Air Force Boeing B-52C Stratofortress. 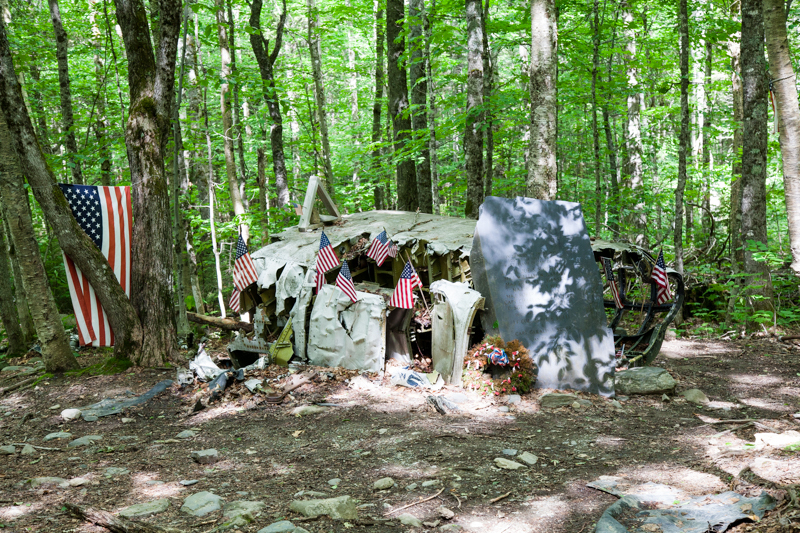 The debris covers several acres of the forest and visitors are free to wander through this Cold War Memorial site. The crash happened on a January afternoon in 1963. The plane took off from Westover AFB in Massachusetts on what should have been a routine training mission. 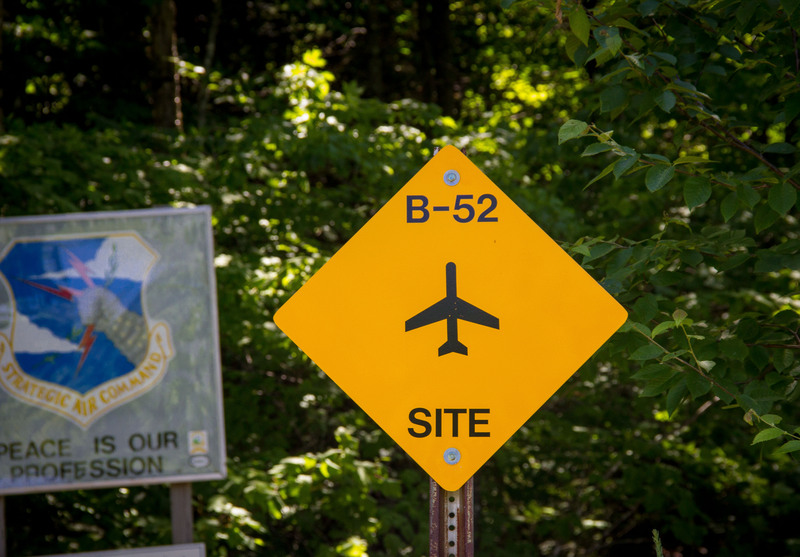 Gusts of wind from Maine's western mountains crated turbulence that, ultimately, tore off part of the B-52's tail. Each year the Moosehead Riders Snowmobile Club hosts a ride to the memorial site to pay tribute to the men who died. The ride is beautiful and serene, and the crash site is easy to find, thanks to signs pointing the way. Visitors are asked to treat the area respectfully and leave it intact. For more information, contact Destination Moosehead Lake or visit destinationmooseheadlake.com.